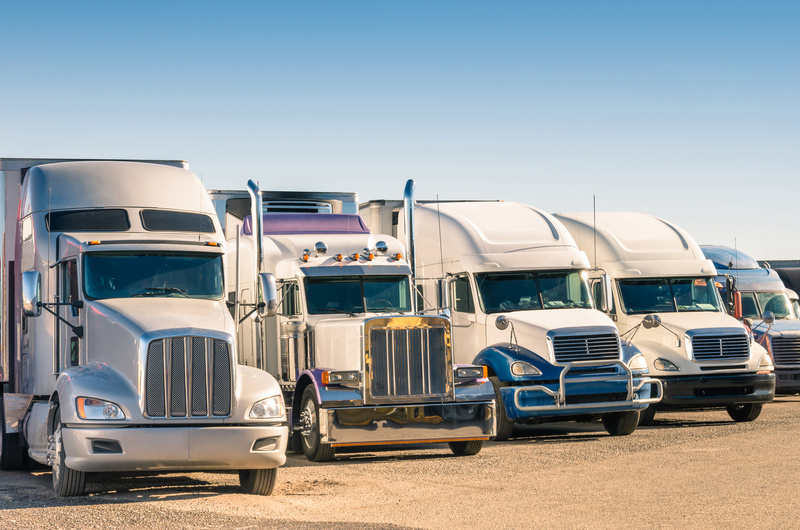 Vendors - Start working with TruckLenders today! We offer competitive finance solutions for both new and used commercial vehicles, with flexible no mileage restrictions and 100% financing. May include add-ons, freights and more! We are proud to give owner/operators the ability to get approved with the most competitive rates available in today’s uncertain credit market – we will beat any approval that you have received. Our general equipment financing programs for construction, manufacturing and medical related industries are the best around, and guaranteed to get you financed – fast! 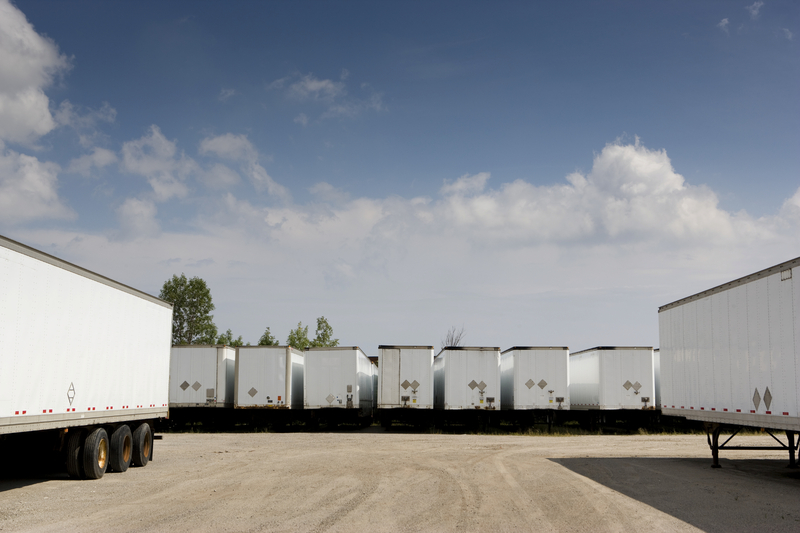 Don’t let the high cost of purchasing and upgrading box trucks slow down your business. Expand your fleet and increase your transport capacity with our fast and easy leasing and financing options. 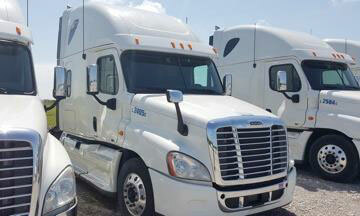 I have used Jason and Truck Lenders for my financial needs in developing my business. They are a great group, and come with high regards from my organization. Jason Spates is exceptional in his field. He has the ability to handle an enormous amount of responsibility. 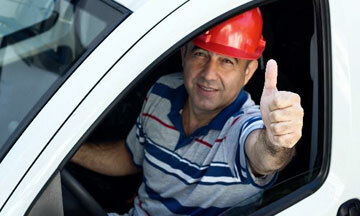 I have benefited on multiple occasions from his advice when it comes to financing. Look forward to partnering more in the future! Jason and his team were willing from the start to take the time to understand our business picture and see the value in lending to us when others wouldn't. Our little company is growing by leaps and bounds and Trucklenders has enabled us to bring on the equipment to make it happen. I especially appreciate the relaxed and friendly relationship that has developed over the past three years and multiple deals.